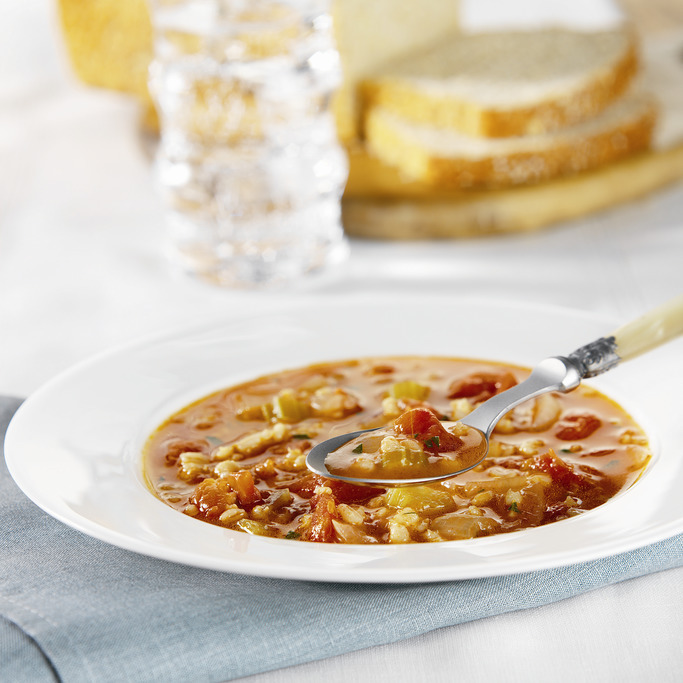 Make a hearty soup in only ten minutes! 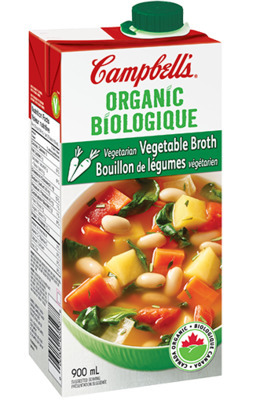 Campbell's Ready to Use Organic Vegetable Broth compliments juicy tomatoes, minced garlic, crisp celery & barley. Drain tomatoes,reserving juice. Toss tomatoes,onions and garlic with olive oil in roasting pan. Roast at 425°F (220°C) for 25 minutes. Add tomato mixture to large saucepan. Add reserved tomato juice,broth,celery and barley. Heat to a boil. Cover and cook over low heat for 35 minutes or until barley is tender. Stir in parsley. This was really good, enough said.